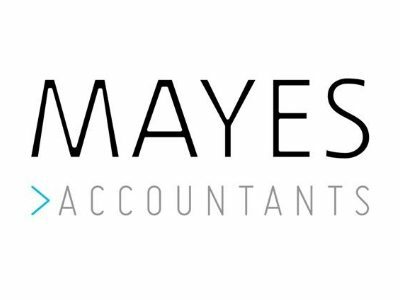 Mayes Accountants have a unique business growth product and service offering called ‘Business One Page Plan’. We have worked with Regenerate Lancashire and GrowthAccelerator to provide this service to SME’s across the North West as well as working directly with SME businesses across the region. The service provides a quarterly meeting process and accountability and support to business owners to actively encourage them to drive their businesses forward, taking appropriate action and engaging their team through empowerment and in the sharing of key financial and non-financial performance predictors in their businesses. The Business One Page Plan, is a simple and effective process that works on the basis of ‘what gets measured gets managed’. Results from a sample of 20 companies that Mayes have worked with via the Business One Page Plan program produced an average net profit increase over 3 years of 92.7%. Identify the 3-5 key goals for you and your business and ensure that your record these accurately in terms of specifically what these are and the dates that you intend to achieve them…..then share these with your team so they know what is expected of them too! Otherwise how do you know what direction you are taking the business in and how will you know when you’ve got there? Lancashire people are friendly and helpful. Support and funding for the region is extensive – you just need to ask the right people for help. There is tremendous enthusiasm and a real can-do attitude in a lot of potential employees – you just need to find and then nurture them. Boost is a great initiative to connect Public Sector funding with the high quality of private sector business growth support that is developing in the region to help SME businesses experience the best of both worlds and access high quality business support to accelerate their business growth. Andrew Leeming has cool matching glasses and shirts and recognises the need to engage private sector businesses in providing government funded support.